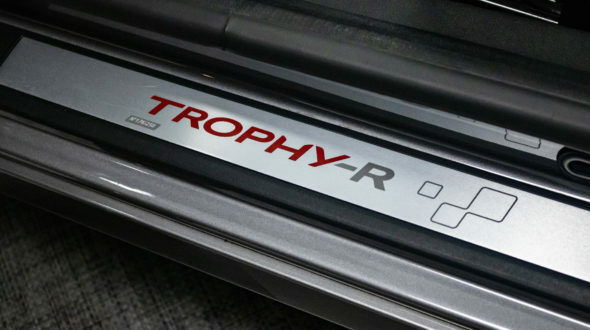 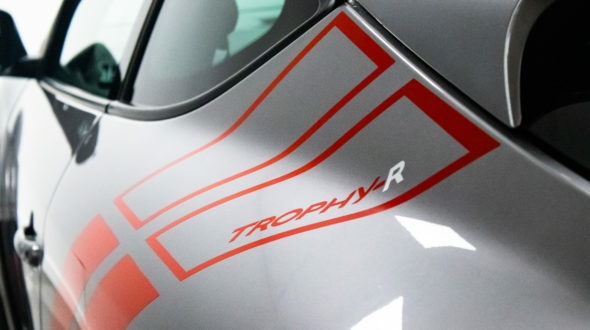 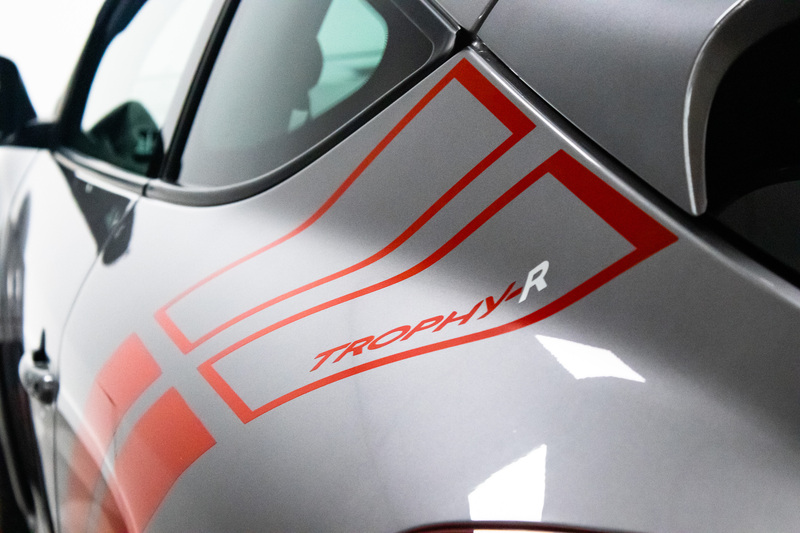 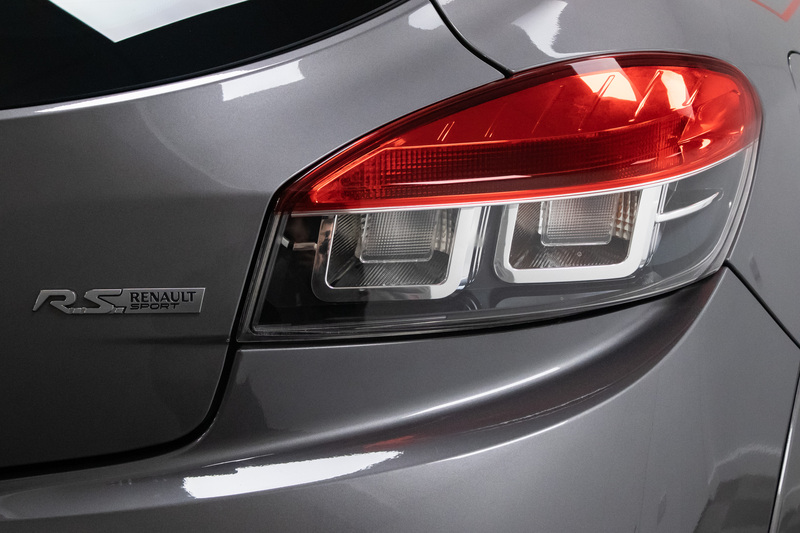 The Trophy R was the ultimate expression of Renaultsport’s knowledge, taking advantage of the technology upgrades gained from the Megane Trophy, this very special edition pushed the limits of high performance. 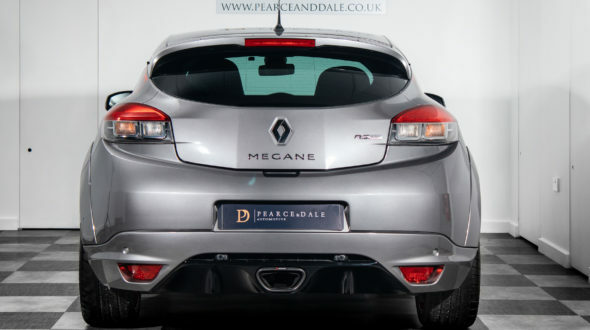 Almost 100 kg lighter than the Megane Trophy with a Cup chassis and 19” wheels (1,280 kg, compared with 1,381 kg), this hard-core version is even more dynamic and efficient. 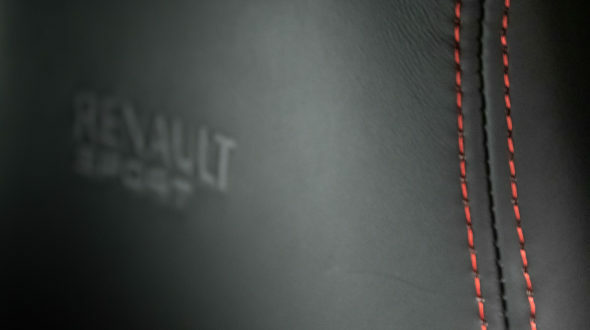 It featured new equipment developed in cooperation with prestigious partners: Akrapovič exhaust system, Öhlins Road & Track adjustable dampers, Allevard composite springs and MICHELIN Pilot Sport Cup 2 tyres.The colours that set off the F1-style splitter, stripes and side checkered flag graphics add touches of bright red to the bodywork. 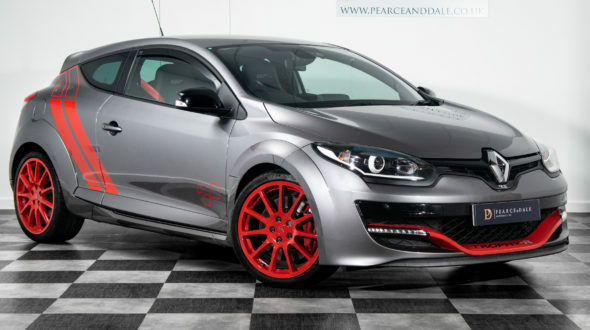 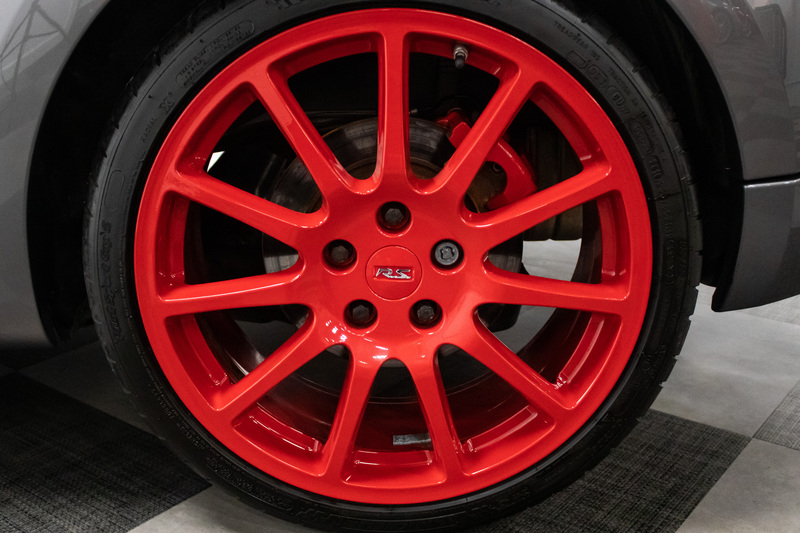 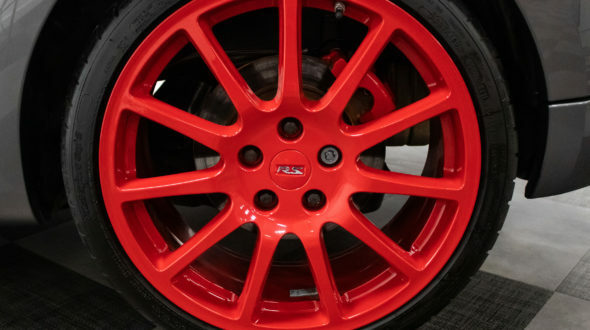 The black 19’’ Speedline Turini wheels, fitted as standard, are also available in red (option). 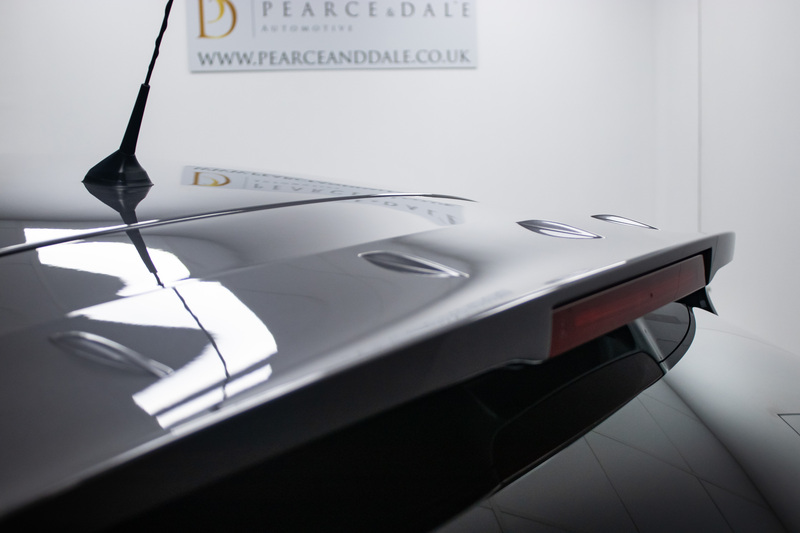 The rear wiper has been removed in order to save another precious kilo. 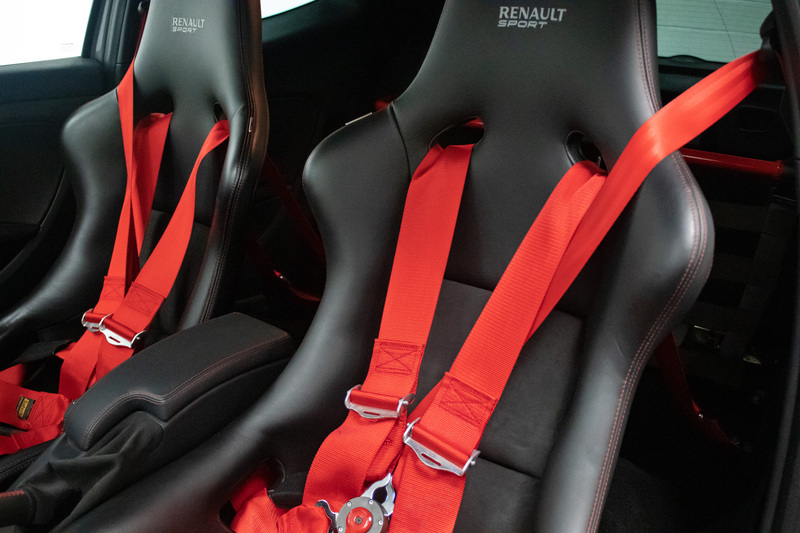 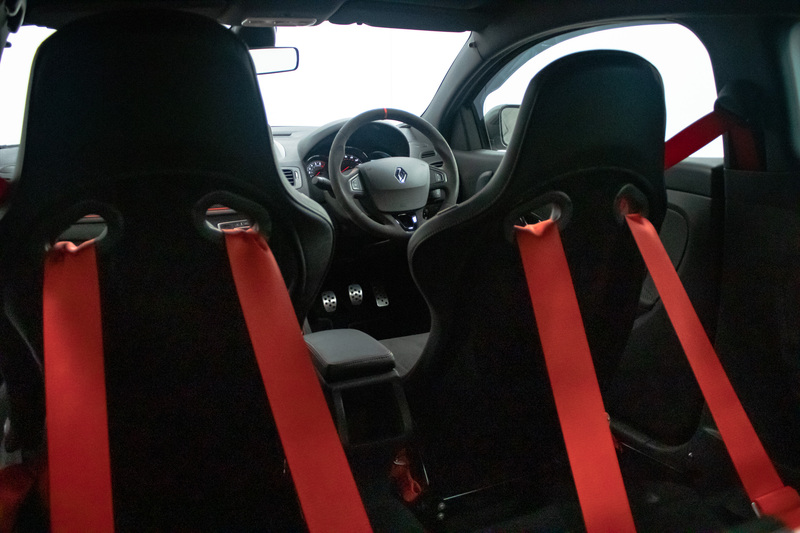 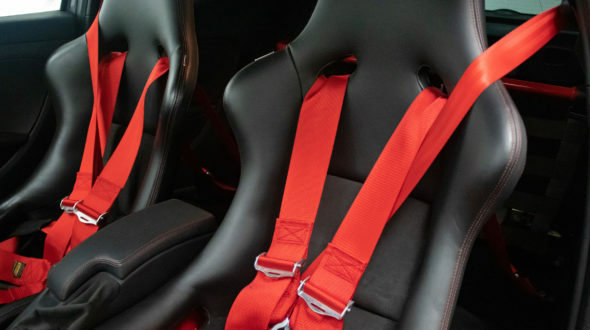 This is the first visible sign of the systematic efforts devoted to making the car lighter.On board, the Recaro Pole Position bucket seats illustrate the main purpose of the Trophy R. These single-piece polycarbonate seats are painted glossy black and upholstered in leather and alcantara. 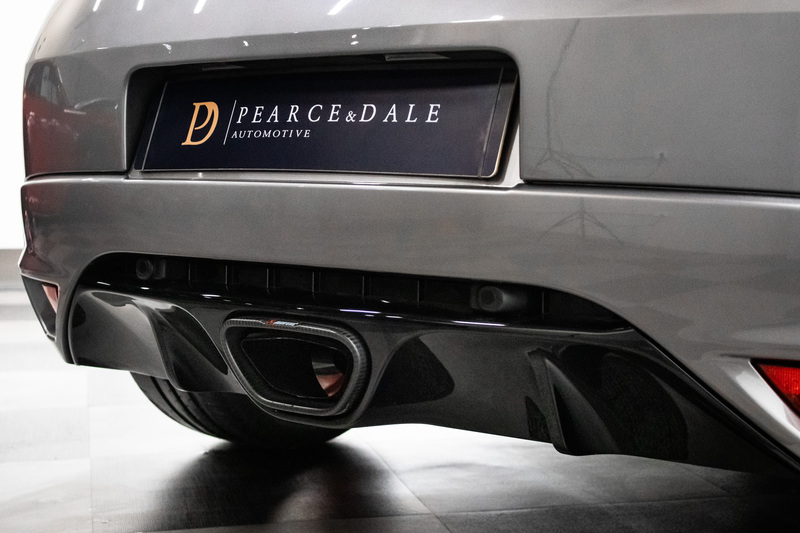 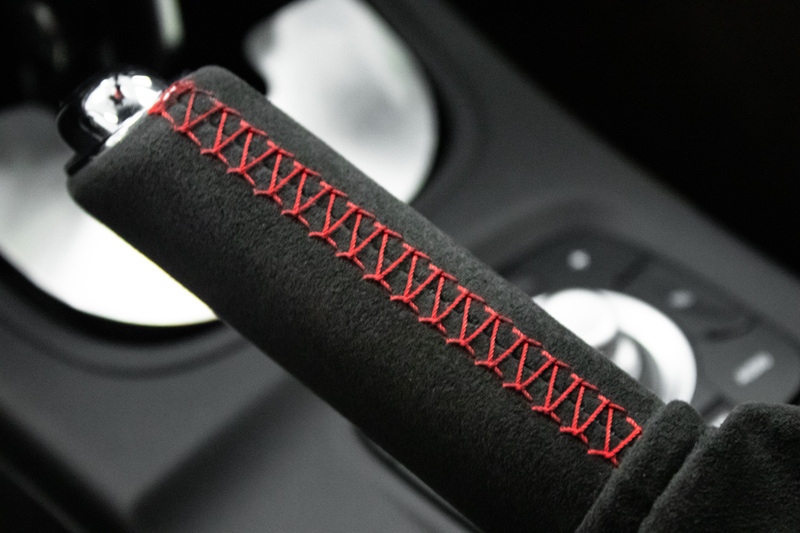 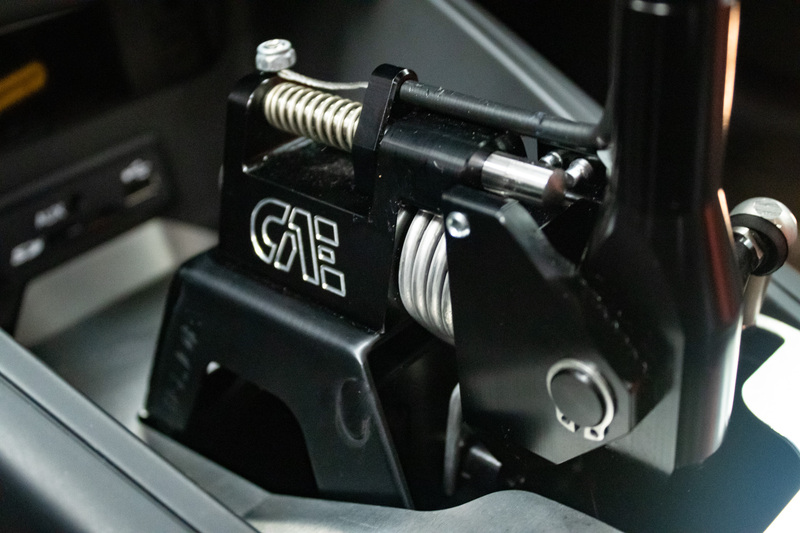 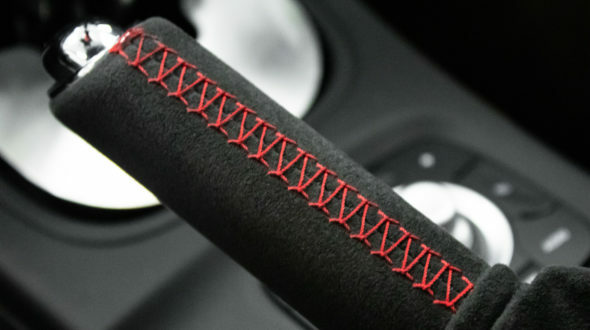 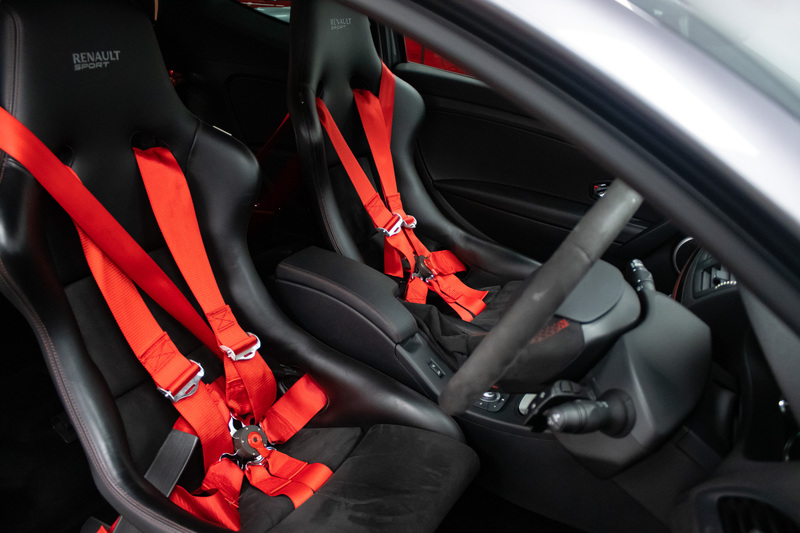 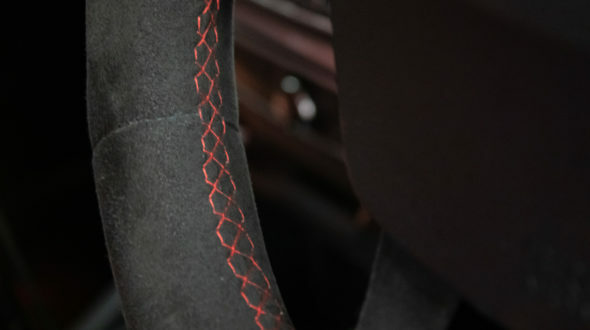 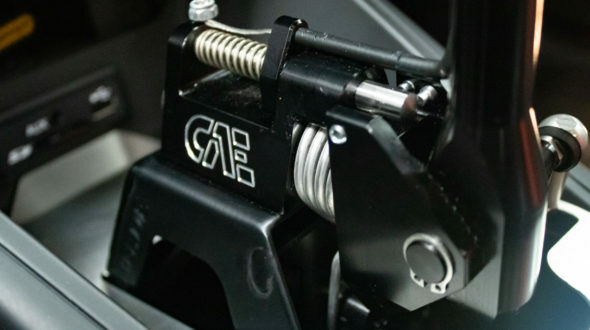 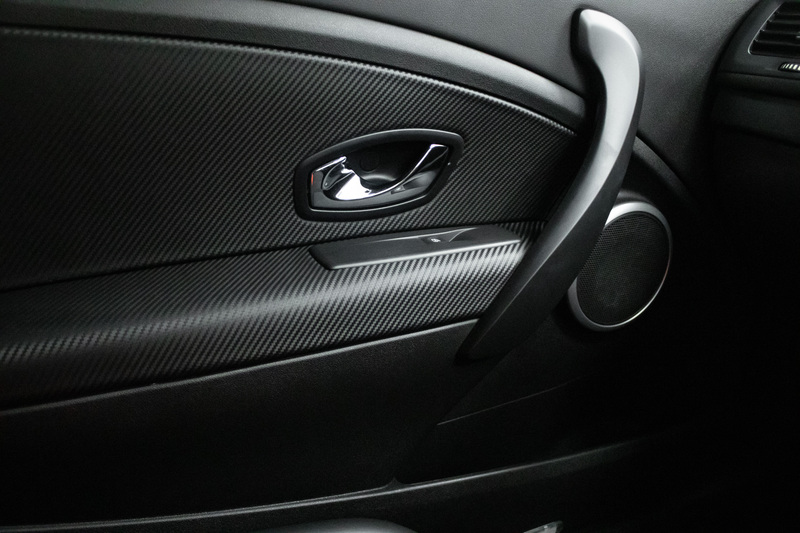 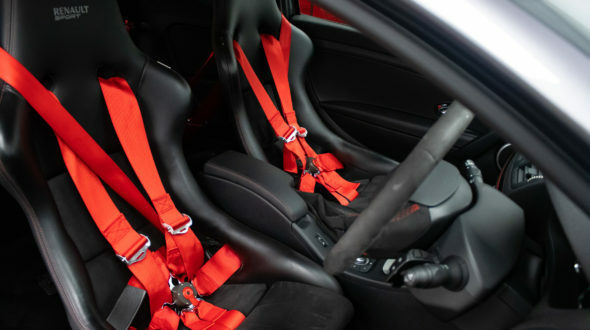 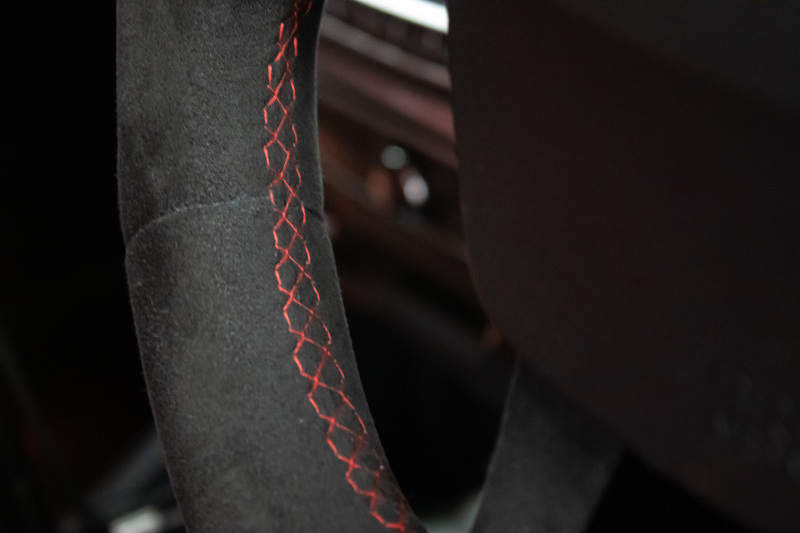 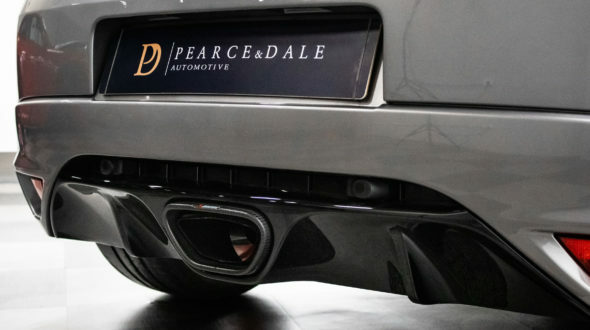 Designed to bring weight savings of 22 kg, they deliver a high level of side support for both the driver and passenger along with “unfiltered” feedback from the track.Alcantara is also present on the steering wheel and hand brake gaiter, whereas leather is used for the gear lever knob. 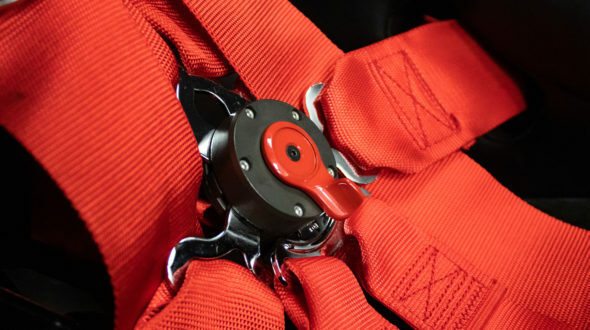 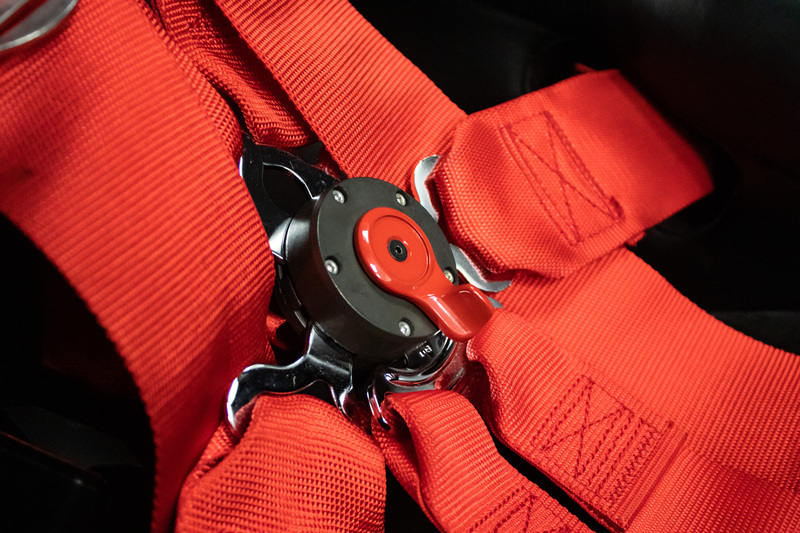 Available as accessories, Sabelt six-point safety harnesses complete the equipment recommended for track driving.To meet targets for performance, ride and handling, engineers tracked down every last superfluous kilo. 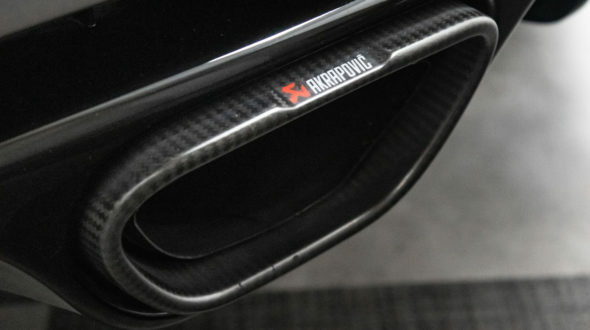 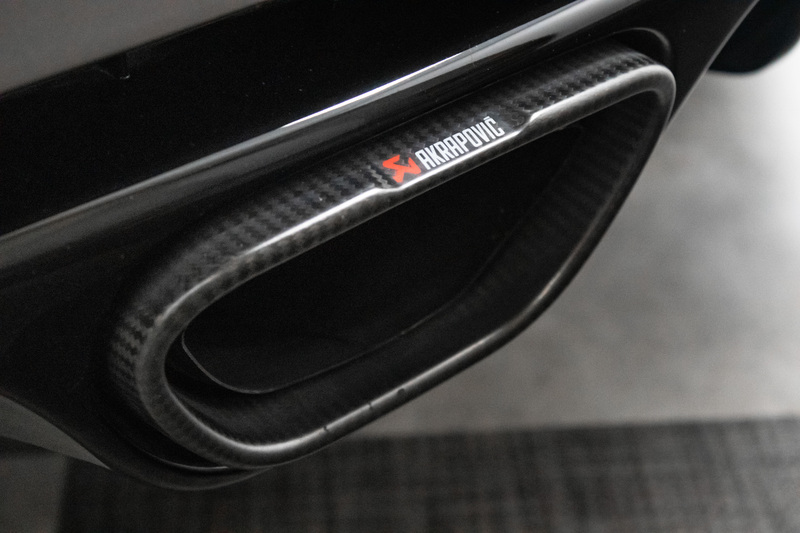 To combine function and pleasure, most of the insulating and absorbing materials (-18 kg) were removed to enable the occupants to take full advantage of the sound made by the Akrapovič exhaust system. 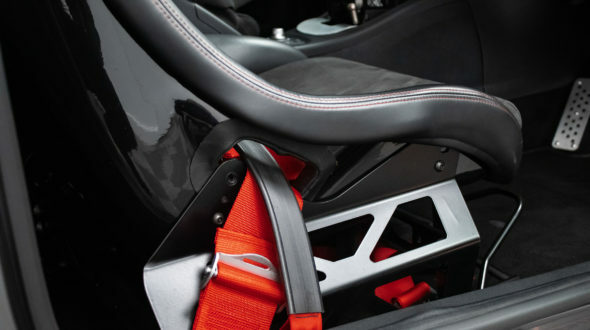 The rear seat has been removed (-20 kg) to make it a real two-seater. 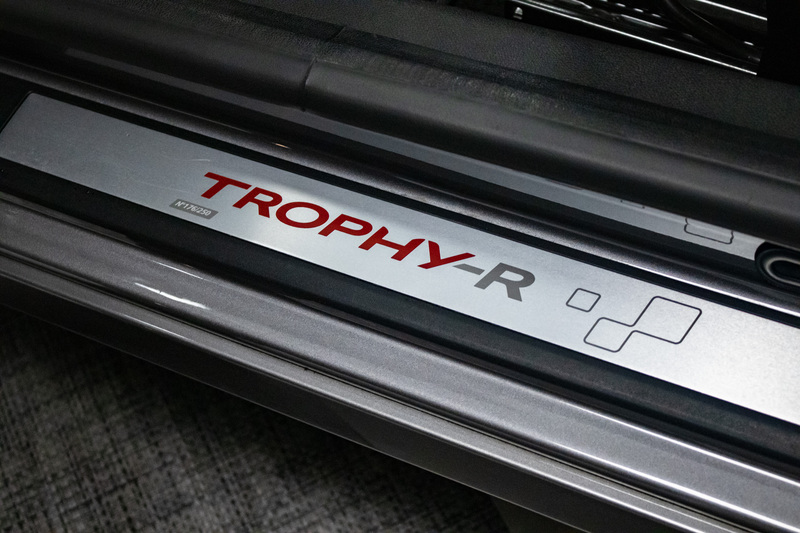 A cross strut bar is provided for the luggage restraint net. 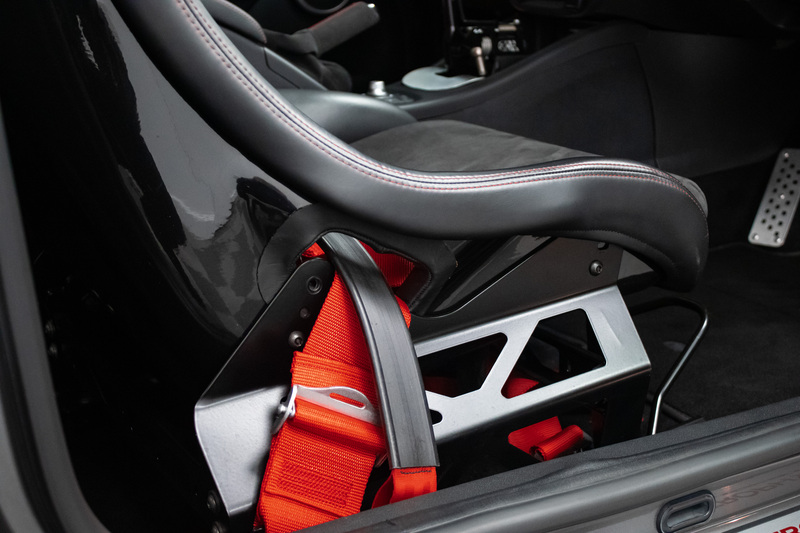 Track enthusiasts will appreciate the boot layout, designed to make it easy to carry four spare wheels. 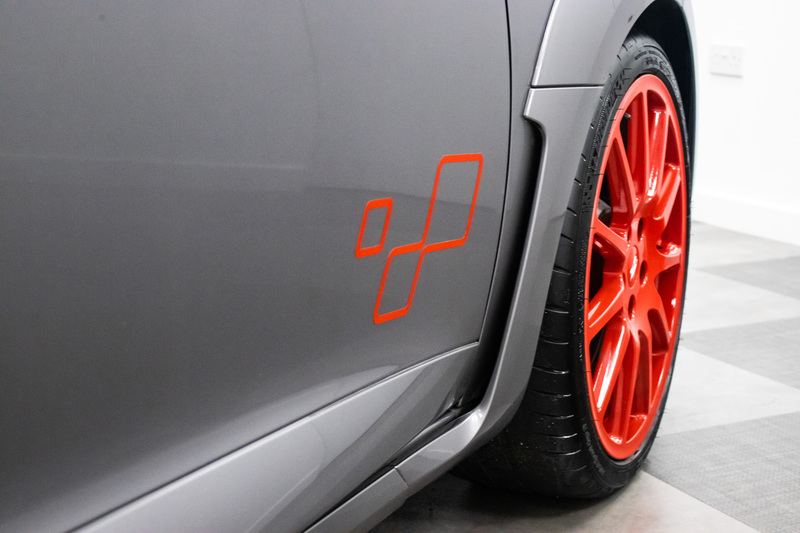 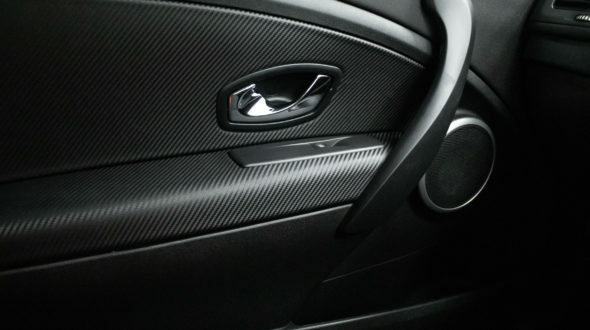 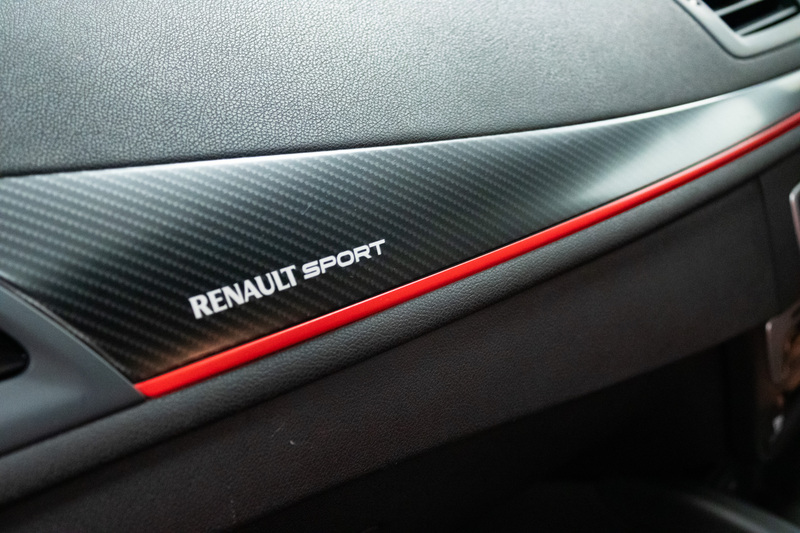 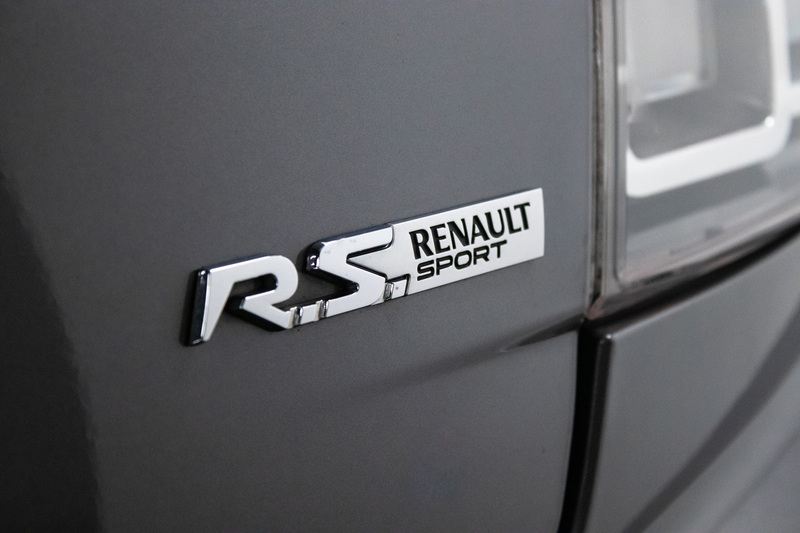 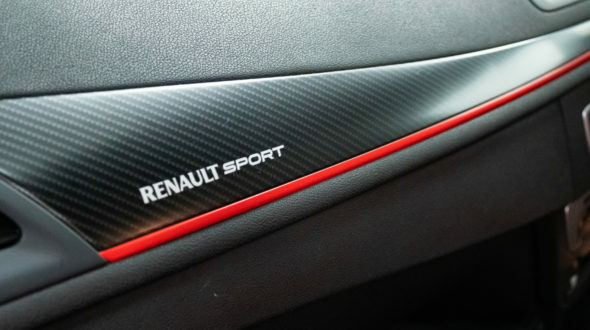 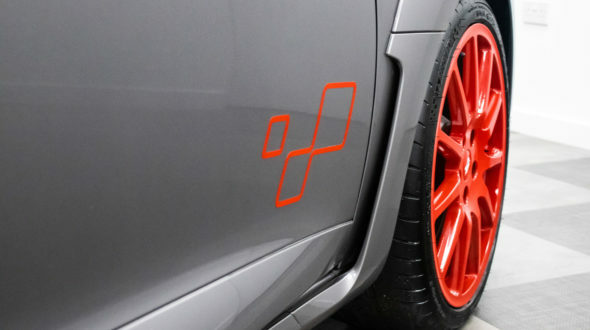 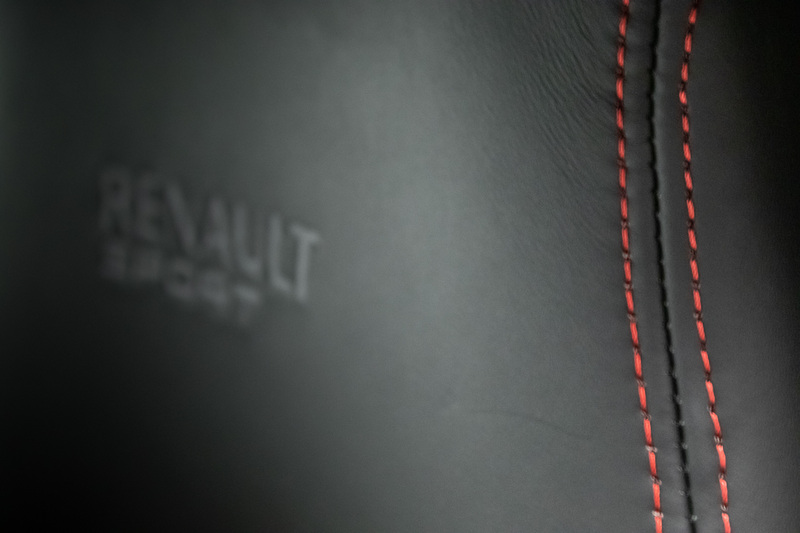 To protect the cabin, special wheel covers with the Renault Sport logo are available as accessories. 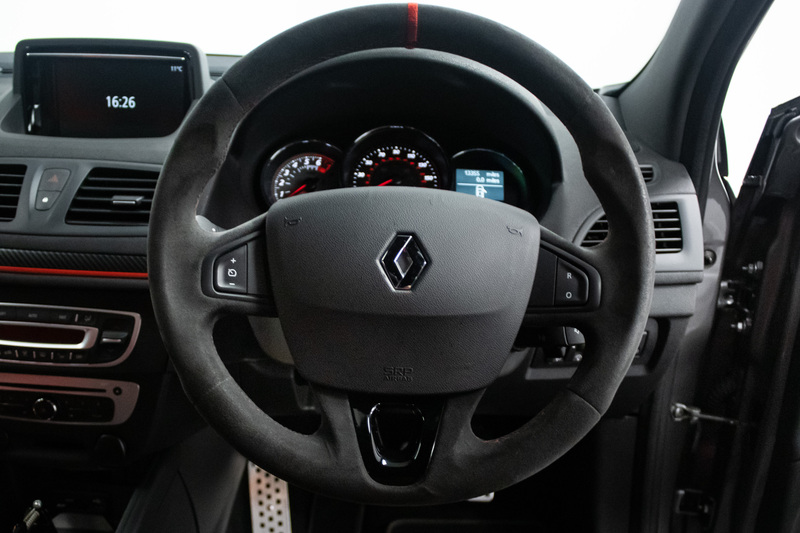 A further 10 kg has been saved by removing the air conditioning and radio and fitting a simplified central console. 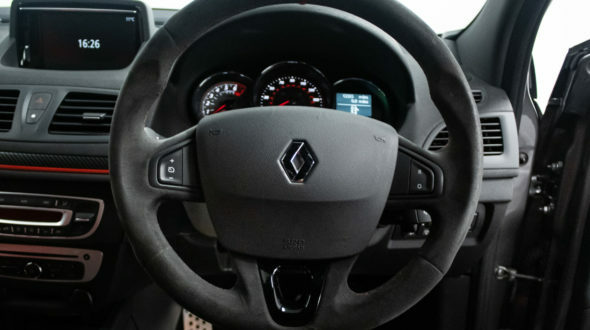 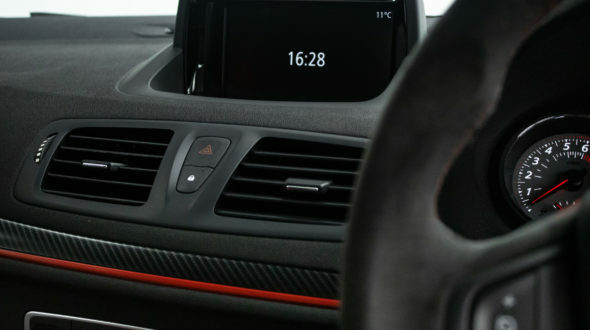 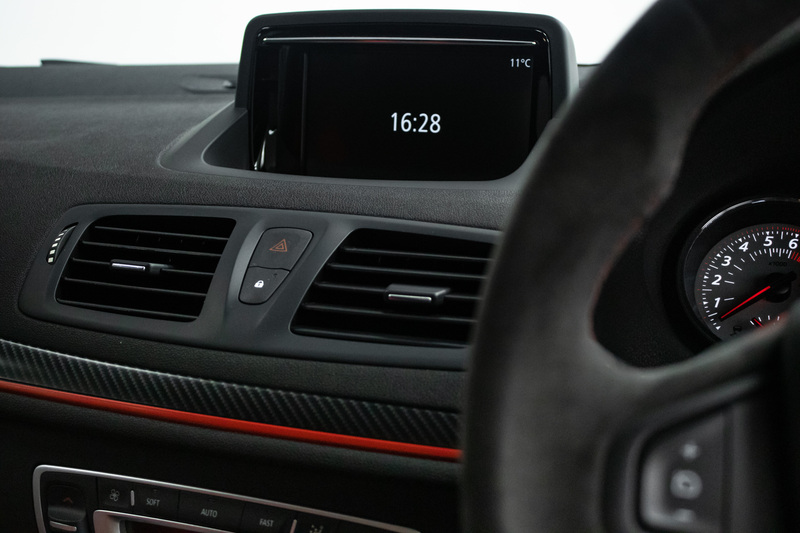 However, air conditioning, radio and the Renault R-Link onboard connected multimedia system are still available as options depending on the country, both of which are fitted to this example. 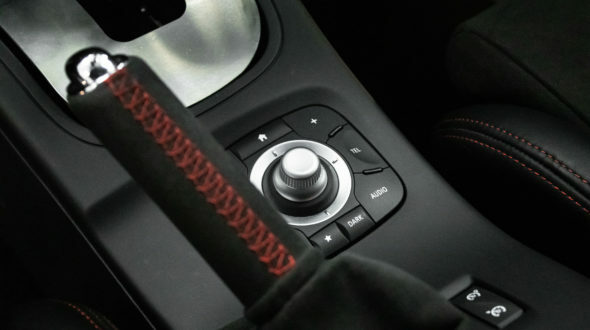 Engineers sought to increase torque at peak power of 5,500 rpm by working on the electronic control parameters. 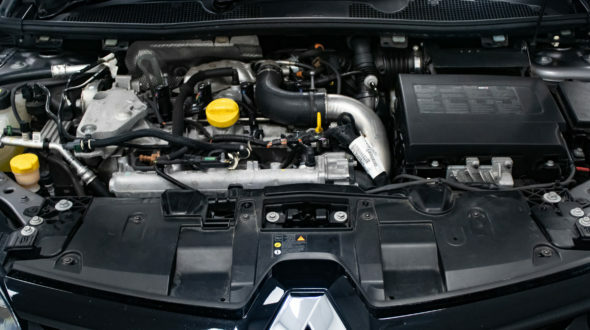 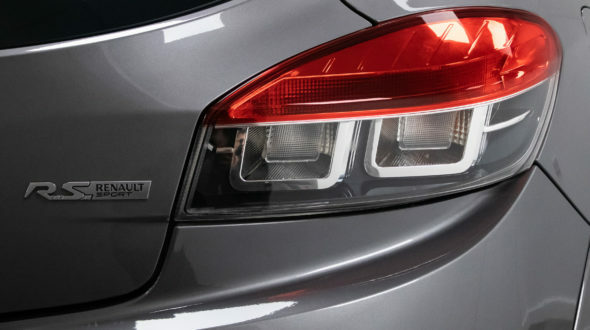 By raising torque to 349 Nm (+10 Nm), they boosted engine power to 275 hp (201 kW). 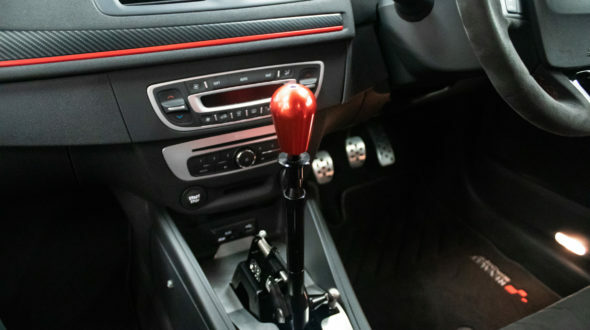 Available between 3,000 and 5,000 rpm, maximum torque of 360 Nm remains unchanged. 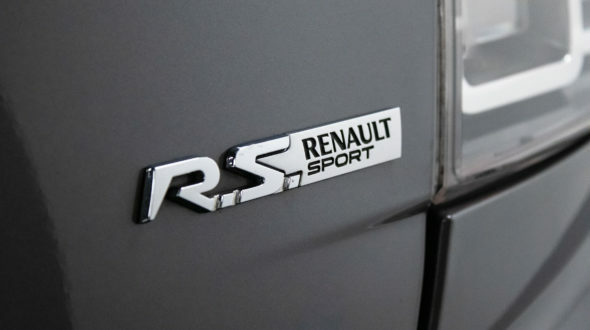 These results can be obtained by selecting Sport or Race modes in R.S. 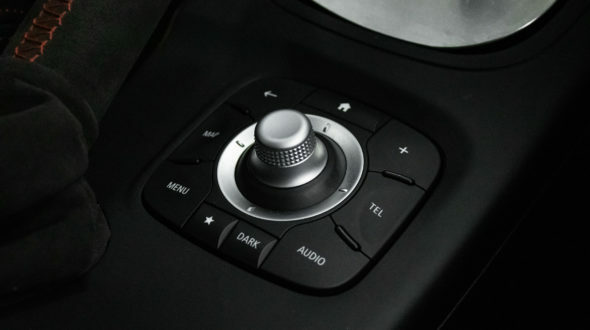 Drive dynamic management system. 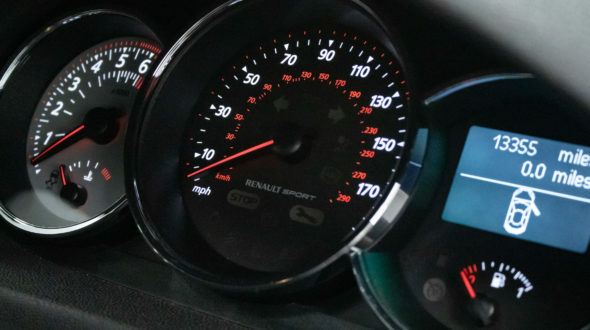 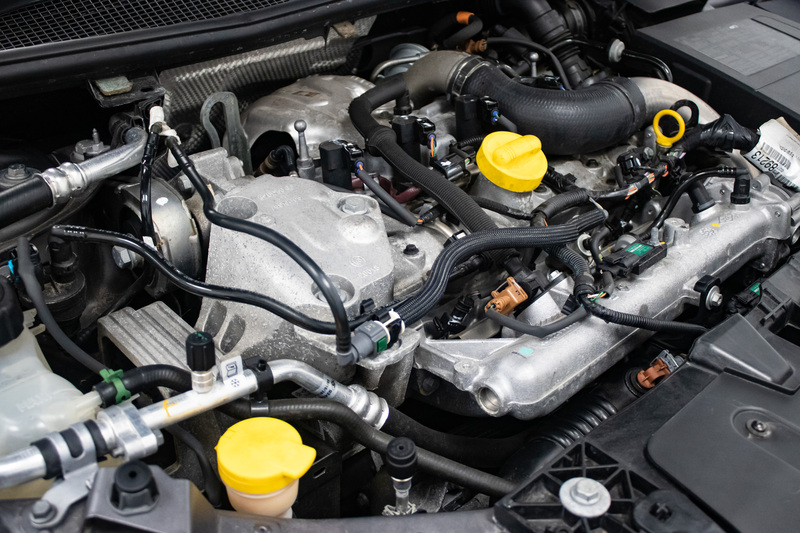 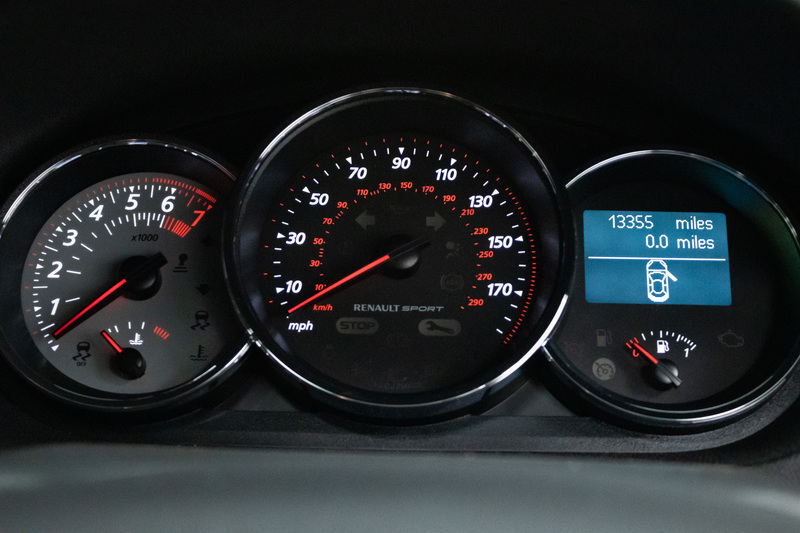 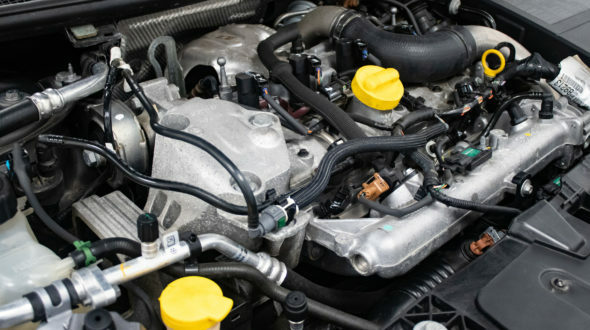 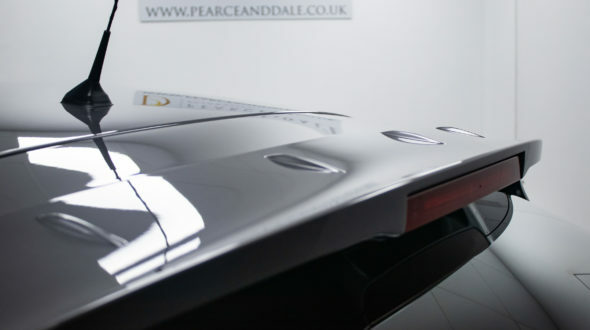 The result of these efforts can be seen in the wider torque curve at higher revs. 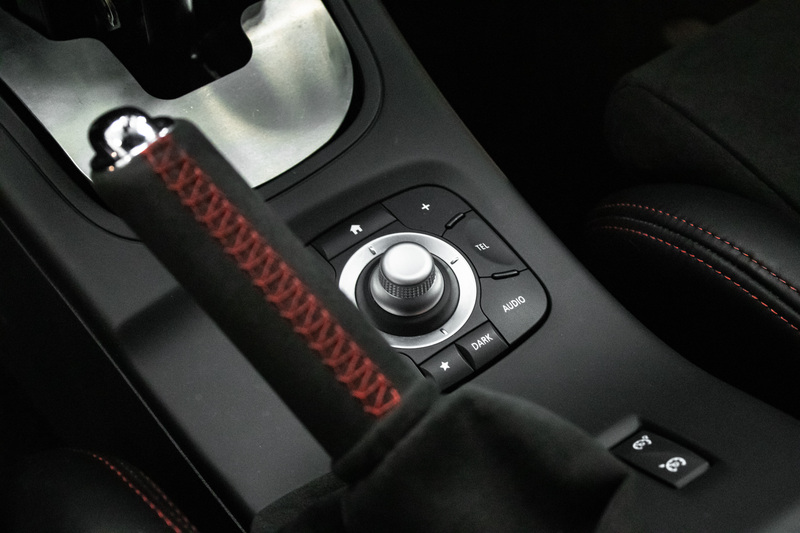 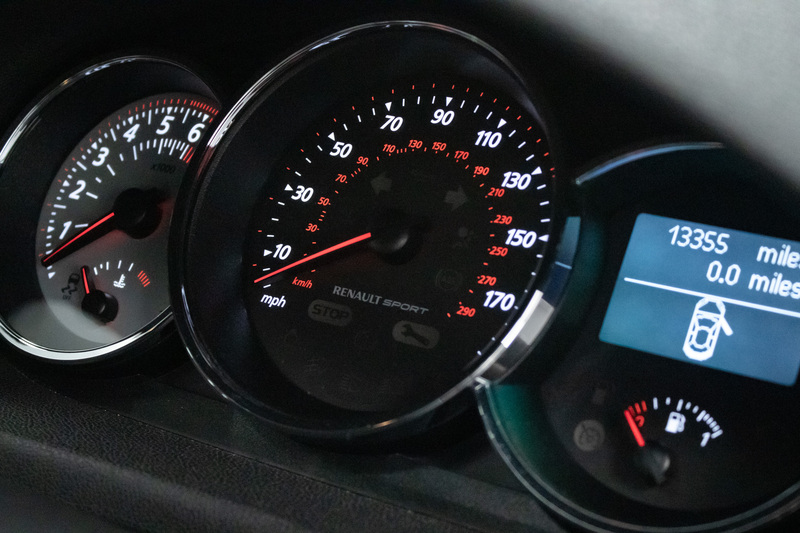 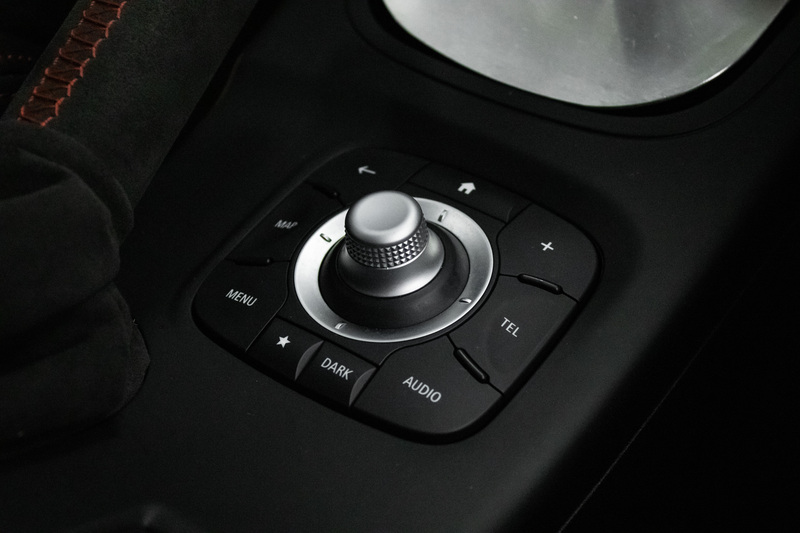 At the wheel, these developments deliver better acceleration in intermediate gears, for less frequent down shifts. 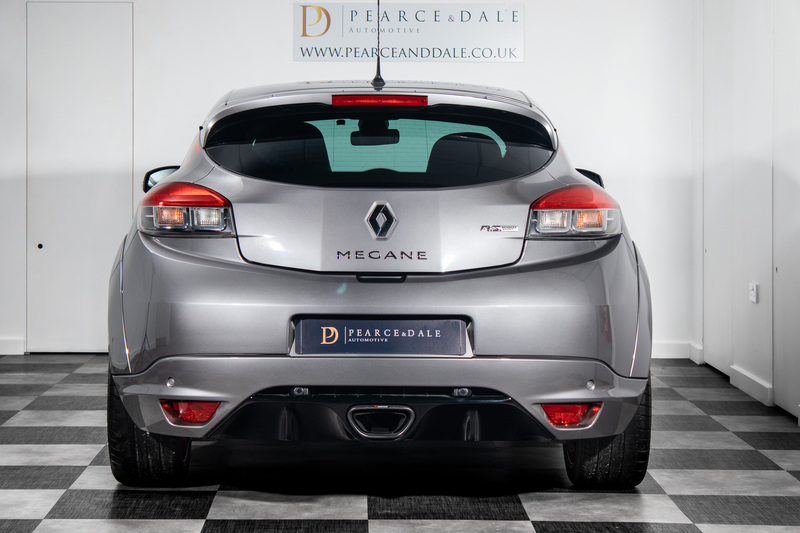 A beautifully presented car in the rarest of colours for this model, having covered just 13,355 Miles from new with a supporting history and a recent service and fresh MOT at Renault. 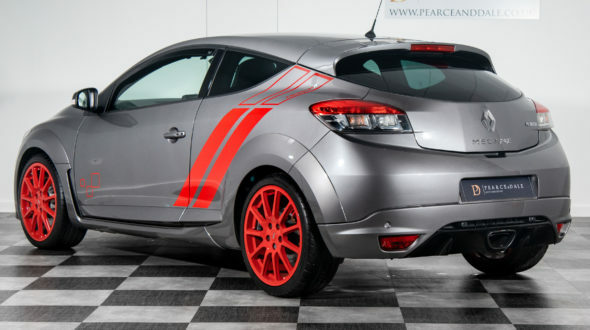 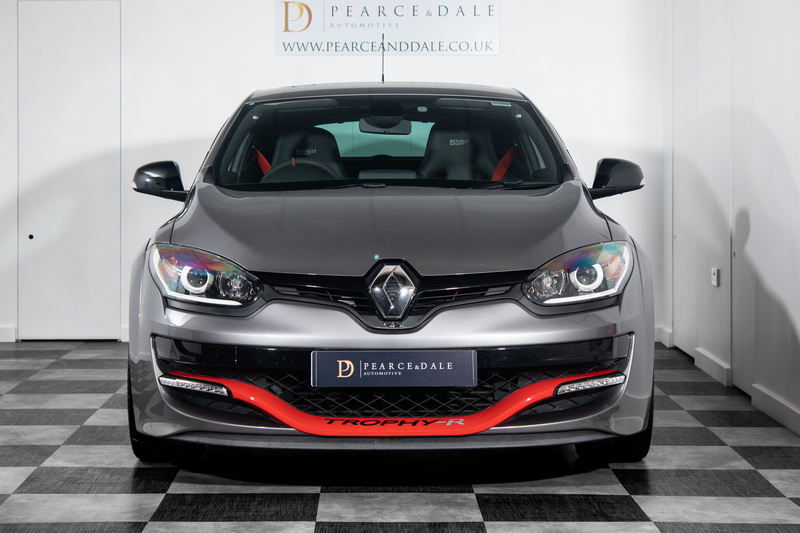 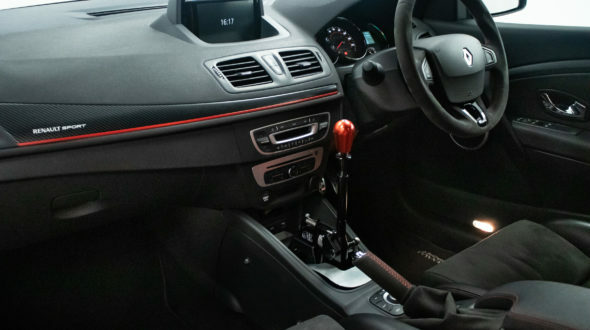 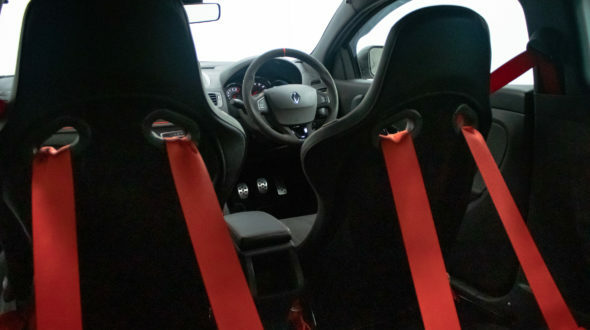 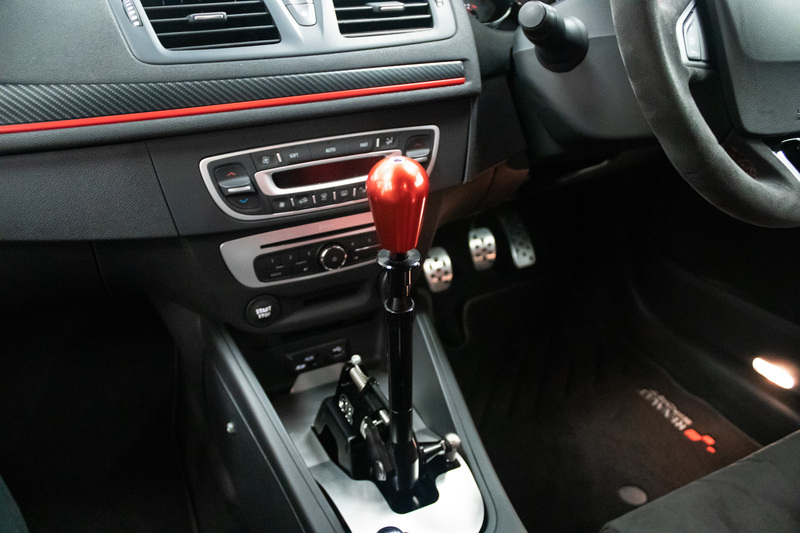 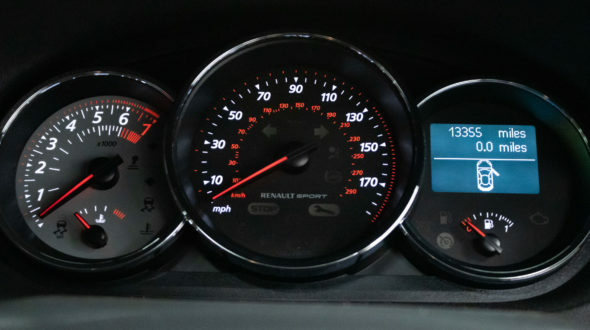 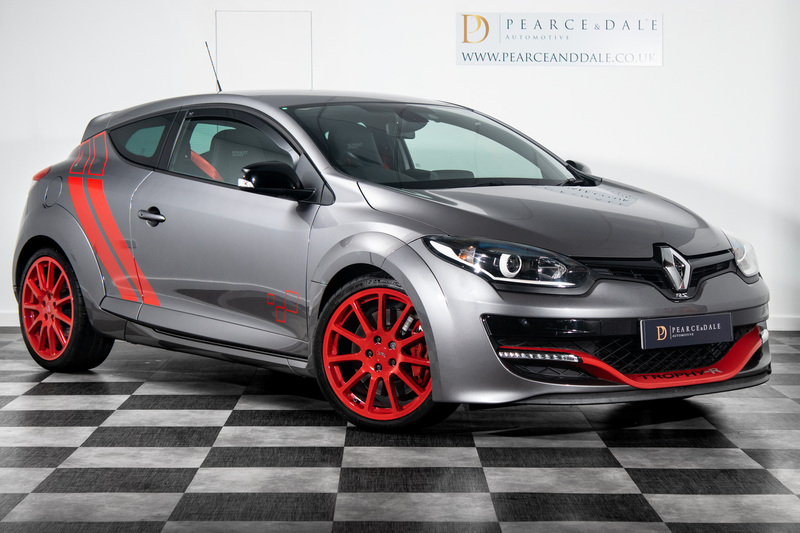 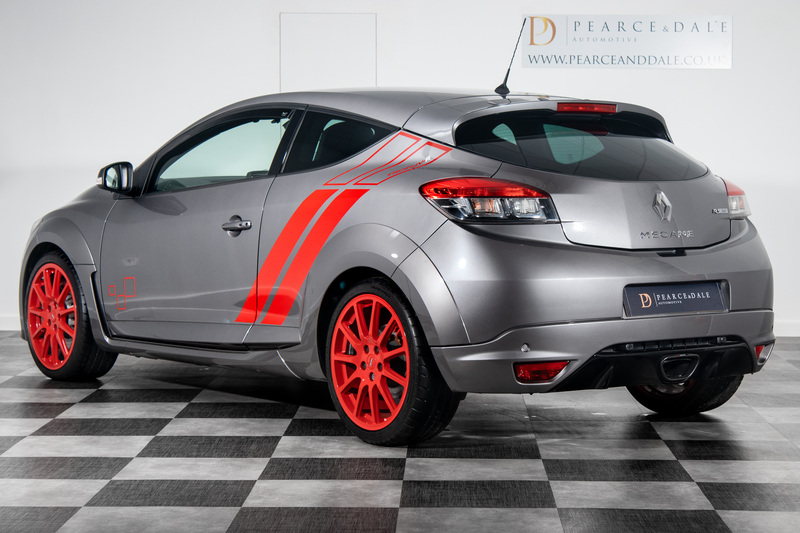 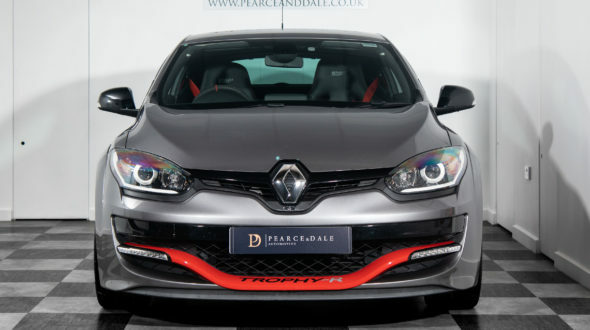 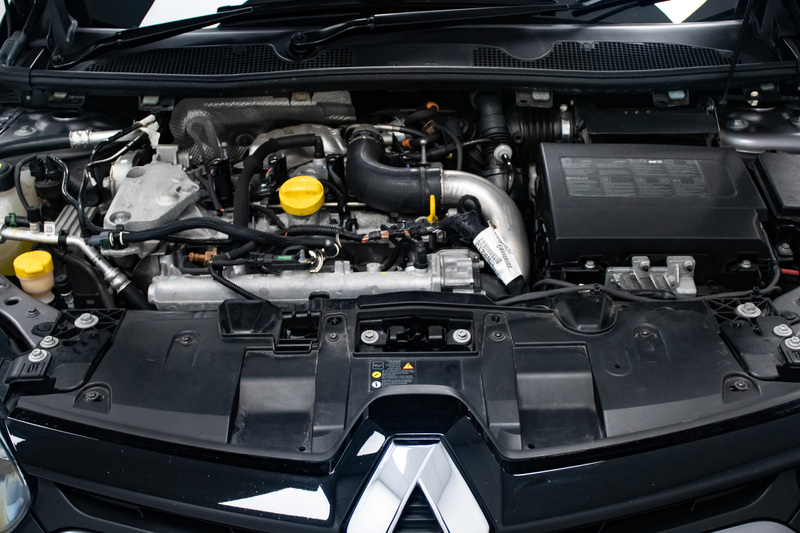 With only 30 UK cars delivered, the Megane Trophy R is a hard car to find for sale, this example benefits from a CAE Short Shift Kit (the original also remains with the car) and racing brake pads.